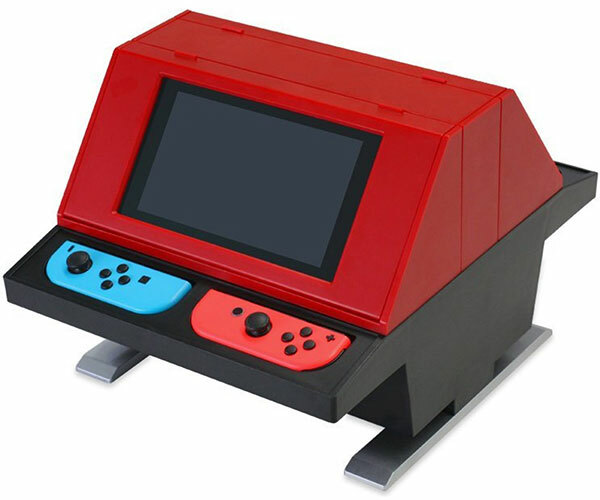 Prima Games’ follow up to its NES book. 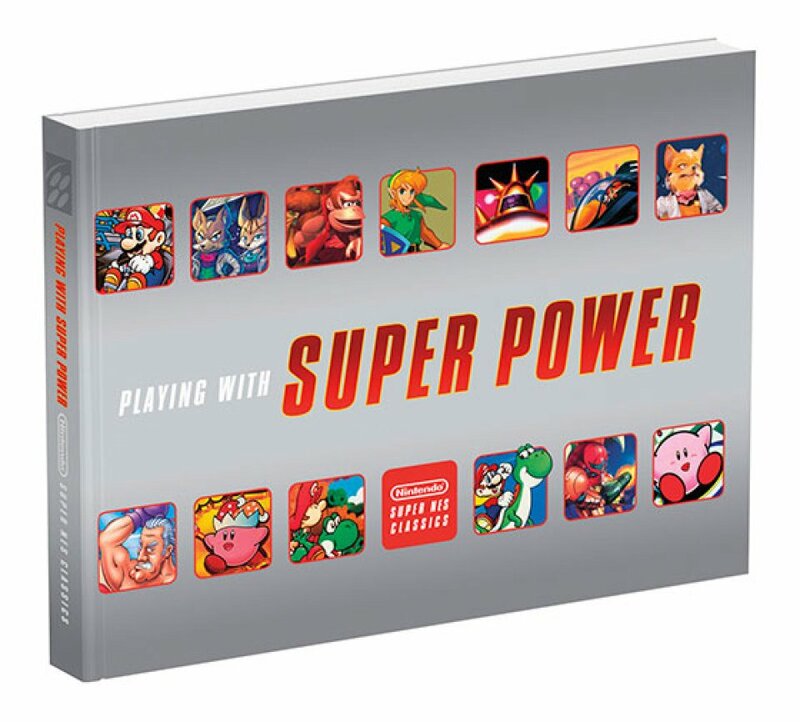 Playing with Super Power is a nostalgic guide book. 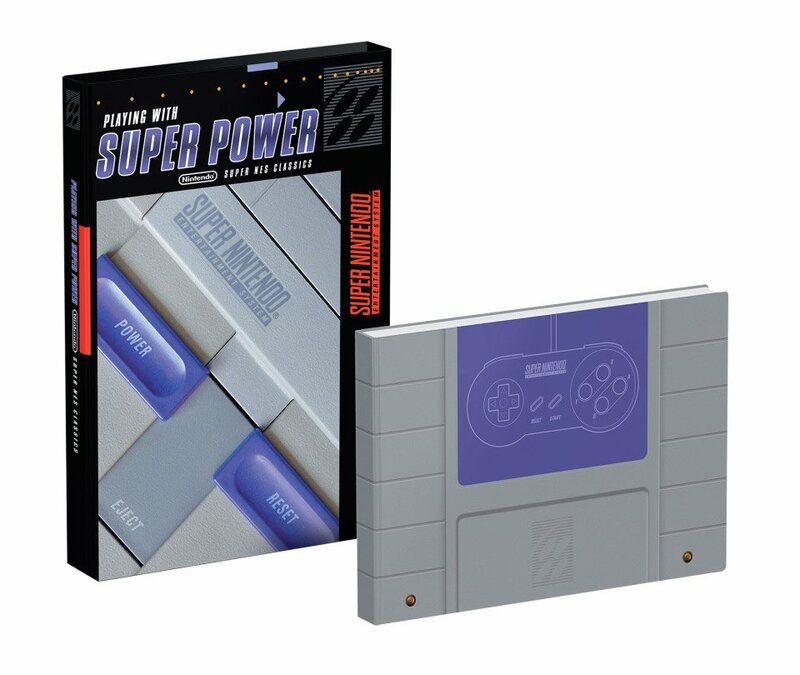 Not only does it contain tips for SNES games, it also has a history of Nintendo’s console and its classics, as well as associated art and music. Also available as an online book.